Do you remember that once-a-year feeling as a kid growing up when your birthday rolled around? So many presents; so little time. Which should you open first? The scenario may have prompted your parents to say that you looked like a kid in a candy store. Being a team physician for a professional sports franchise might not make a person feel like a kid in a candy store, but have no doubt, there is something very cool about it. Karas was a sports enthusiast before recognizing the desire for a career in medicine, though that desire came fairly early in his teen years. A report he had to write for his 8th grade class spawned research into different career options. Medicine piqued his interest. He also had some positive role models. The early stages of his sports medicine career began while completing his residency in orthopedic surgery at Duke University Medical Center, assisting faculty in caring for the school’s athletes. 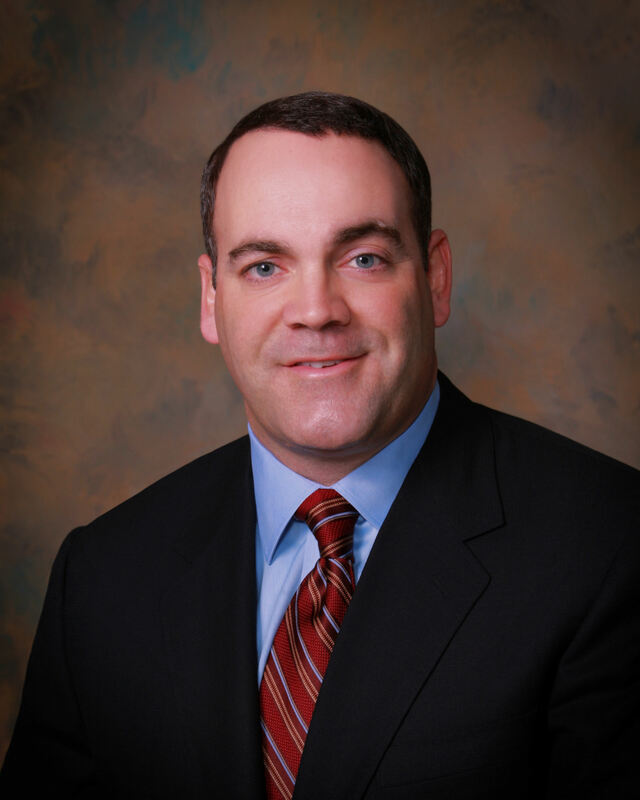 He followed that with a Knee, Shoulder, and Sports Medicine Fellowship at Steadman Hawkins Clinic in Vail, CO, where he also served as an associate team physician for the Denver Broncos and Colorado Rockies, before moving on to Atlanta in 2005. Karas says the flip side to the “coolness” of walking the sidelines during a football game is the challenge to not view the game as a fan. The most rewarding element of his job, Karas says, is when his hands have intervened in the health of an athlete through surgeries he performed. “When you get those guys back to their previous level of performance, it’s extremely rewarding,” he says. 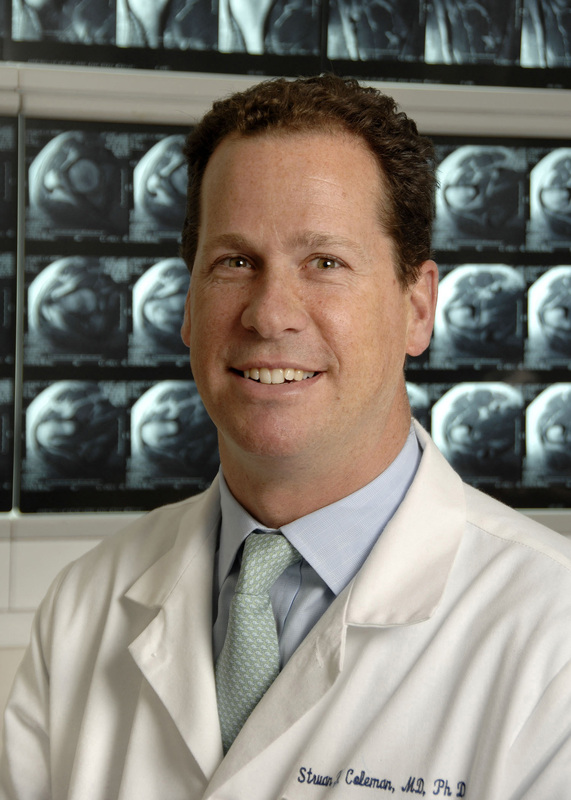 Richard Levine, MD, is a board-certified orthopedist specializing in sports medicine, and knee and shoulder surgery. He is also in his 10th year as head physician for the Baltimore Blast, and 9th year as assistant physician for the Baltimore Ravens. He says the work he does is, to some extent, a result of his personality. Levine says having been a high school and collegiate athlete has been extremely helpful in his career as a sports physician. He’s comfortable being in a locker room, and understands the perspective of the athlete, whether it’s the weekend warrior or the high-level professional. He admits that the environment can be intimidating for someone who hasn’t experienced being an athlete him- or herself. But intimidation has no part in the way Levine conducts his business. When he watches a game, Levine is scanning the field and understanding the mechanism of how certain injuries occur. That approach doesn’t change, whether he’s on the sidelines for the Blast or coaching his son’s soccer team. Sports were a huge part of Michael Terry’s life growing up, right through college. But he never really considered going professional in sports. He acknowledges the huge difference in going from the operating room to the locker room, and a large disparity in caring for high-level weekend warriors versus professional athletes. He points to the different level of resources at the disposal of the professional athlete versus the average patient. The professional has all the best equipment, therapists, and training staff, because their expectation is also much higher. For the weekend warrior, it’s exercising or engaging in athletic competition for the fun and the health benefits. For professionals, it’s their livelihood. That also impacts the commitment they’re able or willing to make to their rehabilitation. Terry also acknowledges that he watches a hockey game much differently than the average fan. He recalls someone showing him a photograph of the entire crowd looking to the right, while he was looking left. Terry says he is especially fortunate to be part of the Blackhawks’ organization, and calls being part of it during the team’s 2 Stanley Cup Championships a once-in-a-lifetime experience that he got to experience twice. Growing up on Long Island, Struan Coleman, MD, played a wide variety of sports, including football, ice hockey, and lacrosse. He was also surrounded by friends and family members who were involved in medicine. But it was when he tore the meniscus in his knee during his sophomore year in high school that he began thinking about a career in sports medicine. “Going through [the injury], and healing without surgery, which is what I did, is a very important lesson for me now as a surgeon,” says Coleman, who is now an orthopedic surgeon at Hospital for Special Surgery in Manhattan, as well as the head physician for the New York Mets. Coleman says that, whether he’s dealing with professional or amateur athletes, he tries to treat patients conservatively. However, he acknowledges that, with certain injuries, if professional athletes want to get back to performing at an elite level, there are times when surgery is the best option. But, whether professional or amateur, every patient is treated the same. Coleman attends about 40% of Mets home games and has a group of sports medicine doctors who cover the remaining games. Rather than just watching the pitcher or the hitter, he may be studying the player who slid hard into third base, watching his body language or analyzing if he limps slightly. Coleman will also watch a player take practice swings in the on-deck circle: is their swing as smooth as it should be? Having grown up a Mets fan makes Coleman’s job even more special. And while he has had several rewarding experiences in the course of his career, he singles out having been involved in Pedro Martinez’s shoulder surgery. When Martinez then returned to the game and reached the 3,000-strikeout milestone, he summoned a group of individuals onto the field to thank them for making the accomplishment possible. Coleman was one of them. 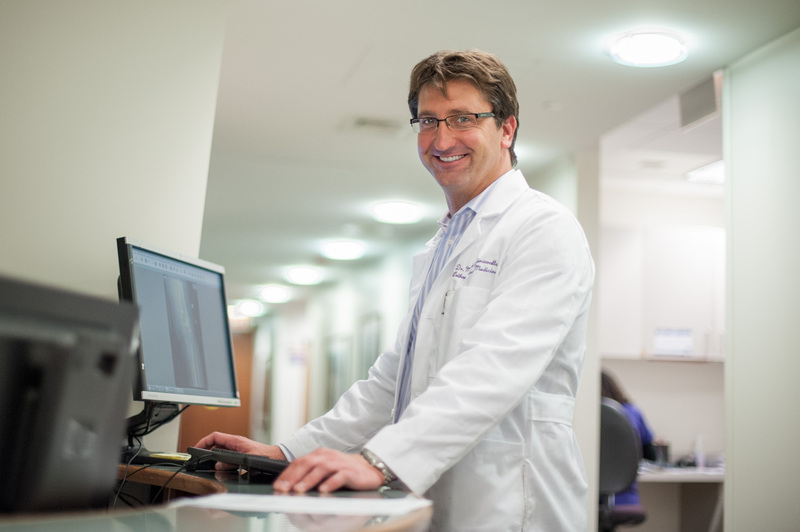 When Rocco Monto, MD, played soccer at Haverford College in Pennsylvania, he was an All-American goalkeeper. As an athlete competing at the regional, state, and national levels, he experienced his share of success, as well as injuries. It was his exposure to the latter that prompted his career in sports medicine. “I always felt that when I was with the orthopedic surgeon that he really wasn’t listening to me, or didn’t have a feel for where I was coming from or what I wanted as a player and patient,” says Monto, who is an orthopedic surgeon with Nantucket College Hospital, as well as a team physician for the US National Soccer Team. The experience drove Monto. He recognized that he had a better shot at understanding athletes, and connecting with them because he had been in their shoes. Monto acknowledges that there’s a great deal of risk in the work he does. And while it’s wonderful when he intervenes as a surgeon and the athlete experiences a full recovery, Monto says it’s even more important that relationships are preserved even when rehabs don’t work out.